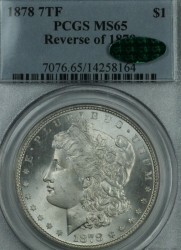 When collecting rare coins, you should consider several factors when deciding where and how to store them. Proper storage will preserve the condition and appearance of the coins and, therefore, maximize value. 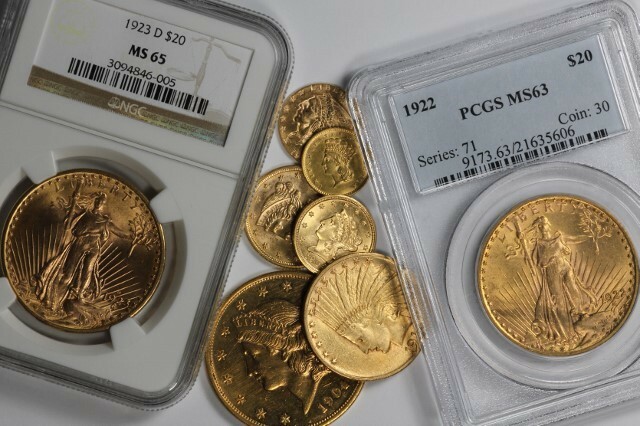 Here is a list of helpful hints about what to consider when storing your coin collection. The coin’s container is critical to long-term storage. Avoid soft plastic PVC holders and other soft plastic packages. Over time, PVC will damage the coin's surface and destroy its potential value. Coins should be stored in hard plastic mylar flips, in coin books such as Dansco albums or in hard plastic coin roll containers. Cardboard/plastic flips requiring staples are acceptable for coin storage, assuming the staples are properly clamped. Improperly stapled flips can easily scratch other coins.Avoid other containers that might allow chemical reactions over long periods of time. Any box or can that might rust or decay over time is not a good container to store coins. A rusting can will eventually damage the contents. Avoid soft plastic bags such as baggies… over time, these will also damage coins. Again, consider using hard plastic containers specifically designed for long-term coin storage.A climate-controlled environment is critically important to long-term storage. Coins should be stored in locations which are not subject to large temperature variations or humidity changes. Attics and basements are possibly the worst imaginable environments. Keep coins in safes, safe boxes, or at a minimum, in main floor locations with consistent temperatures. More valuable coins should be stored in hard plastic containers such as TPG (Third Party Grading Service) holders or modern hard plastic holders designed specifically for coins. Even holdered coins should be stored in a properly climate controlled environment. 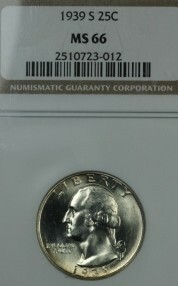 Avoid storing coins in containers with other items which might cause unattractive toning. Similar to the way silverware darkens when stored, silver coins will also react to environmental gas emissions from variety of common household items. Even coins stored in appropriate holders may "tone" over time due to gas emissions from such things as cardboard boxes, fabrics, or paints. Whether your coin collection consists of one rare coin or a whole safe full, the method you choose for storage requires thought and care. It is also wise to physically examine your coins' appearance to be certain they remain in pristine condition. Hoarders these days get a bad name, with reality TV programs dedicated to their rehabilitation. Among coin enthusiasts, though, a “hoard” takes on a whole different meaning, more in tune with the archeological definition. A hoard is a wealth deposit of valuable artifacts, usually intentionally buried or hidden for later retrieval. Coin hoards can result from individual investors’ ongoing passion, shipwrecks, bank reserves, and even government collections. Coin hoards intrigue collectors and investors alike because of the special history of the coins, and the story of how the coins come to light. Depending on a number of factors (circumstances surrounding the discovery of the hoard), the hoard can have a huge impact on the market for a particular type of coin, or the coins may be more valuable than other coins of the same type. Famous coin hoards are generally those that were successfully dispersed back into the market, increasing the coins’ popularity with collectors and the market. Long before I became a Grand Rapids coin dealer, I realized that certain coins no longer fit into my collections. At a certain point, as a coin hobbyist or investor, you will undoubtedly come to the same realization. Maybe you have decided to collect a different series, or trade up to a higher grade. Or perhaps one of your set just doesn't measure up to the appearance of the others. It pays to hone your negotiation skills, and a few basic tips can take you far when negotiating sales and trades from your coin collection. Rare Coin Prices Continue to Increase!! The Eric Newman collection of 1,800 exceptional examples of US rare coins sold at auction this past week for more than $23,000,000! Not bad for a $7,500 investment!! 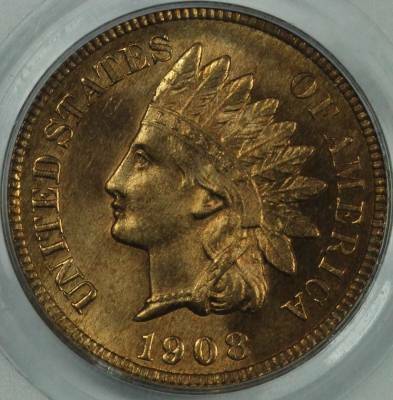 As a Grand Rapids coin dealer, I was an active bidder for some of these exceptional coins. The bidding was fierce and I was outbid by record prices on nearly every lot. Rare coin prices are STRONG! If you are interested in collecting rare coins, follow the old adage of “buy the book before you buy the coin.” As a Grand Rapids coin dealer, I know from experience that you can find nice collectable coins in West Michigan that are important, valuable and worth holding for many years. 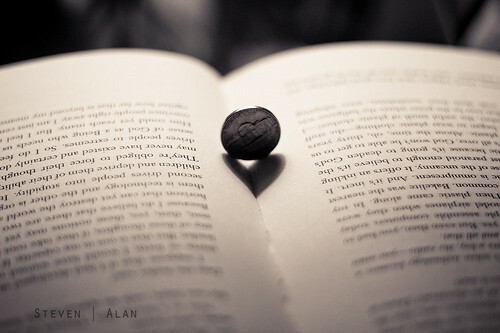 Like any hobby, though, knowledge is power. You need to buy and read numismatic books and magazines, and gain an understanding of what makes a coin desirable to other collectors. Acquiring such knowledge before buying expensive coins should help you make better buying decisions and, most likely, help you build a collection that will be easy to sell in the future. So what books should you buy and read? By the time you develop specialties, you will know which books to acquire, but there are a few that belong in every numismatic library. Are You New to Coin Collecting? If you happen to be new to coin collecting, welcome to a world that has its own language. Before a new collector can begin to focus on coin values or hunt for rare coins Grand Rapids may be hiding, the collector needs to know some basic numismatic terms. 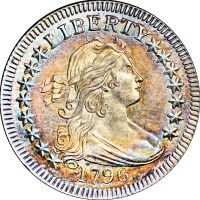 I addressed important concepts about a coin's appearance, condition, rarity, and ultimately, the value in another blog, "Characteristics of Rare, Collectible, and Valuable Coins" on August 9, 2012. Now let's talk about "Type" coins, commemoratives and proofs, and varieties and errors. Because each of these categories is heavily influenced by Mint marks, and rarity and condition, I have also touched on these here. Because we are a Grand Rapids coin dealer, local clients often ask us what affects coin valuation. Condition of a coin is particularly important--condition is often affected by how a coin is stored over long periods of time. If you’re new to collecting coins, be careful how you care for your collection. To protect your investment, and to maintain the appearance of your collection, we recommend some basic practices for handling, cleaning, and long-term storage. Investing in Gold - What are my options? Buying gold as an investment might seem pretty straightforward until you begin to consider all your options. Gold comes in many forms and values vary accordingly. Perhaps more importantly, future values are dependent upon the form of gold you own, and whether gold prices are trending up or down at any given future time. Let me explain. First, you may invest in physical gold or in gold contracts. While you can buy gold contracts, gold futures, gold stocks and other paper investments, for purposes of this discussion, we will focus on physical gold. This is gold you take possession of and put away in a safe place. Enjoy the “Hunt” for Nice Coins! Coin collectors come from all walks of life, but one thing nearly all have in common is that they love the hunt. With some knowledge of coin collecting and coin values in their pocket, experienced collectors enjoy searching for “great coin collection finds” anywhere coins can be found – estate sales, garage sales, antique stores and flea markets. 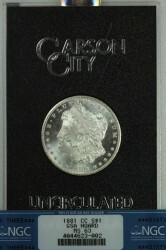 Many also attend local auctions, coin shows and coin shops. Most collectors have found treasures in such venues, and knowledgeable collectors have likely also found valuable errors and varieties. Coin shows are fun because you can visit a good number of dealers on the same day. You may have a first-hand opportunity to see a whole variety of coins. Because many dealers specialize in a certain type of coinage, you may find an expert on your particular interest. If you are a treasure hunter, you may find a dealer with coins of particular interest to you, but who lacks the specialized knowledge for that series. Your expertise can lead to “cherry picking” valuable coins. Numismatists dream of owning the rarest and most desirable coins—perhaps an 1804 Silver Dollar, or just one of five known 1913 Liberty Nickels. This Grand Rapids coin dealer is no exception! Just imagine owning an 1804 Silver Dollar, AND all five 1913 Liberty Nickels! As a foremost U.S. numismatist and numismatic scholar, centenarian Eric P. Newman has owned all of these, and many more. Which of these noted rarities was his favorite? Answer: None! 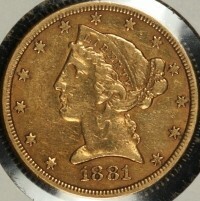 Mr. Newman’s favorite coin is the gold 1792 George Washington President “pattern coin,” privately made by Obadiah Westwood at his mint in Birmingham, England, from dies engraved by John Gregory Hancock. This one-of-a-kind numismatic treasure is part of the two percent of Mr. Newman’s collection on display at The Newman Money Museum in St. Louis*. If you’re reading this, you must have at least a passing interest in collecting coins. So how does this happen? First, you likely have the collector gene… that little thing inside that makes us crave certain things that we find interesting and give us the treasure hunter mentality. Collectibles can be beautiful, ugly, unusual, rare, valuable, historical, or just plain interesting to the collector. Some collectors specialize in the most unusual minor niche, while others hoard almost anything they find. But what all collectors have in common is a passion about their personal interest, and they spend untold hours engaged in their hobby. If you’re new to coins, what brought you here? 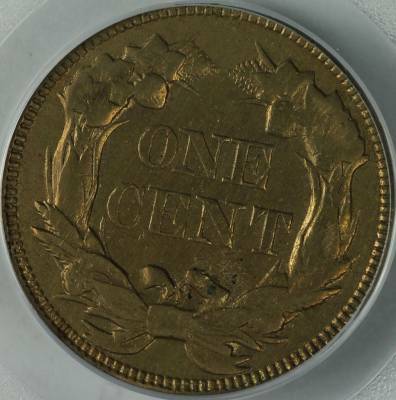 Did you find an unusual coin in circulation? Did a family member leave you part of their coin collection? Do you hope to profitably invest in something that provides educational enjoyment? 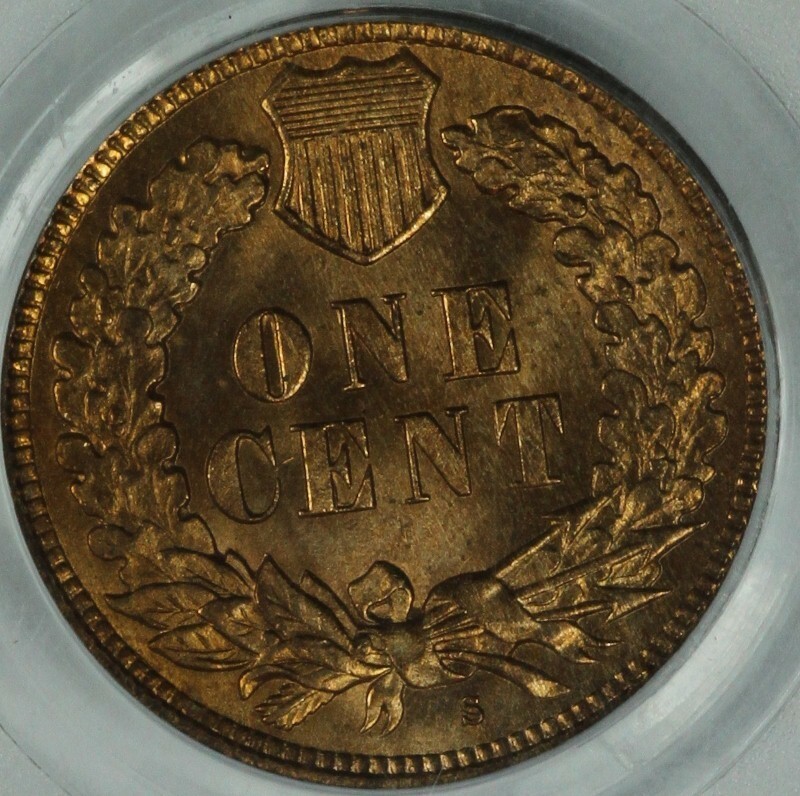 Do you collect in antiques—and often see coins that may be collectable? Did you learn about coins from your grandfather or when you were a Boy Scout or Girl Scout? Whatever the reason, have fun nurturing your new-found hobby.Here are a few tips to get you started. 1. Buy books. Study before spending significant money to purchase coins. Get a basic knowledge of what makes a coin rare and/or valuable. 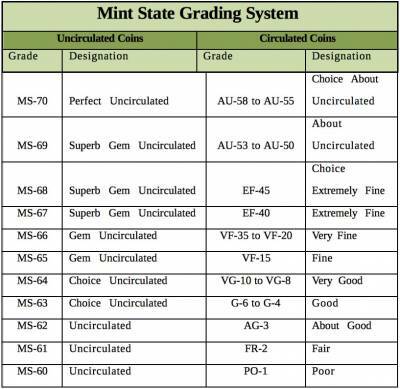 Learn about grading coins, and how to tell the difference between nice original examples and cleaned coins. Understand the basics of detecting counterfeits. Knowledge is power, and is in the “DNA” of most avid collectors. If you know at least as much as other collectors about the coins you collect, you will build a wonderful and likely valuable collection. 2. Start with a modest budget. Having a budget will likely cause you to study possible purchases more closely before making the buying decision. Research builds knowledge, and choices will include in far fewer mistakes. 3. Know in advance if you are collecting for the interest of the hobby or with a potential profit motive. Most advanced collectors do both. A beginning coin collector can find many different, interesting coins in circulation and enjoy the search, but should understand that the potential appreciation in value of circulated coins is quite limited. 4. Join online coin collector forums and join in the conversation. Learn to take good photos of your coins and post those photos online. Experienced collectors are an exceptional source of knowledge. They love to demonstrate their knowledge by answering the questions of “Newbies.” Don’t be afraid to ask… it’s a free education. 5. Learn how and where to store coins to keep them safe and protected from environmental damage. Keep in proper holders and store in a dry steady temperature location. 6. Have the proper tools to look at and handle coins. Use 3-5 power magnifying glass and a 10x loop for closer examination. Hold coins by the rim to avoid fingerprints and oils. Use a soft cloth to place coin on when examining. Avoid cleaning coins… most attempts severely damage the coin surface and devalue the coin. 7. Consider specializing. With US coins, you can specialize in many different ways… collect a specific series of coins such as Lincoln Cents, “Type” Coins (one example of every type of coin), errors and varieties, attractively toned coins, coins from one specific year, and on and on. Pick what interests you, and pursue it with pleasure. 8. If you want to eventually profit from you coin collection, regardless of your budget, buy the highest quality coin you can afford. One high grade Lincoln Cent will likely appreciate in value far more that many heavily circulated examples. If you want to fill albums with all dates and mint marks, consider silver dimes, quarters, halves and silver dollars. 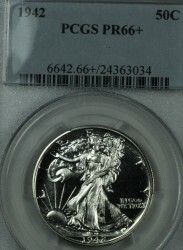 Even in circulated condition, as silver values rise, silver coin values also rise. 9. 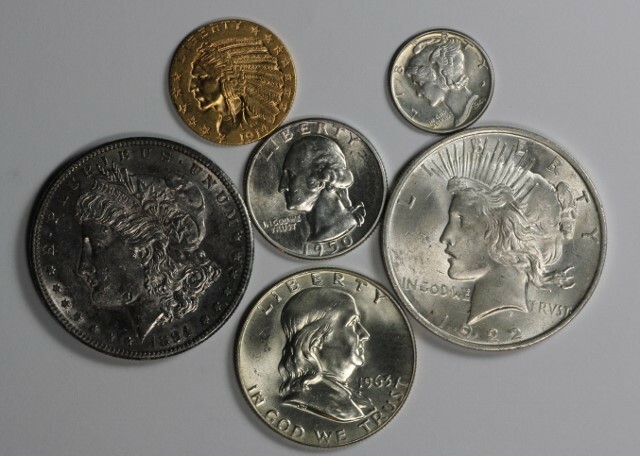 Find places to browse for coins to learn more and to add to your collection. Shop online but make certain you are only buying from sellers who offer a ”no-questions asked” 14 day refund policy. Visit coin shows and take time getting to know the dealers. Visit coin shops and again, take time to get to know the dealer… many are great, some not so much. 10. Finally, after you have begun to purchase coins, also try selling them. The best way to really know the value of coins is to sell coins. You can sell to dealers, online via coin forums or auction sites, or sell at your local coin clubs or shows. Understand that dealers must make a profit to stay in business.Most important, have fun. Coin collecting is a hobby that can provide years of fun, and hopefully a profit. Remember, most other hobbies cost lots of money over the years and, other than the fun, there is no profit to be had. With coins, you can have all the fun and build real value over the years. We love to talk coins so, along the way, if you need help and advice, let us know. Mullen Coins is a Grand Rapids-based coin dealer. We are happy to help anyone who is learning about the fascinating hobby and investment opportunities presented by coin collecting. Tell me if you think this is a forgivable mistake. 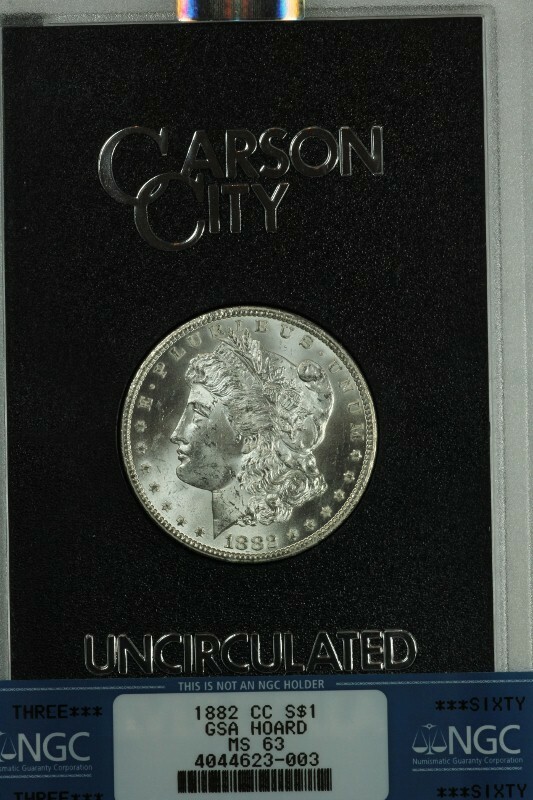 Record Set by First Year United State Silver Dollar- 1913 Nickel Up Next! Coin collecting intersects with a number of other interests - art and design, history, geography, and politics, to name a few. 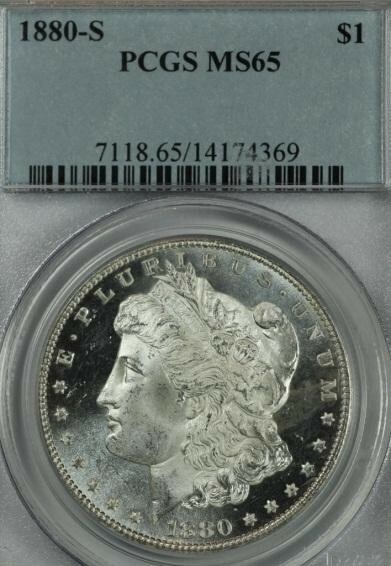 Lately the "trillion dollar coin" controversy has been the main discussion where politics and collecting collide. Recently the Treasury and the Federal Reserve both have indicated that a trillion dollar coin will not be produced. However, as a Grand Rapids coin dealer, we view this improbable political battle as a chance to delve into the numismatic feasibility of the trillion dollar coin. For those who may have missed the debate, the short history is that some bloggers advanced an idea that, should Congress refuse to raise the debt ceiling, the president could erase the national debt by authorizing the Treasury to create a trillion dollar coin as legal tender. The idea initially sounded preposterous to many, but the media and politicians began to investigate, and sure enough, there appeared to be a legal loophole that would allow such a banana republic strategy to be enacted.